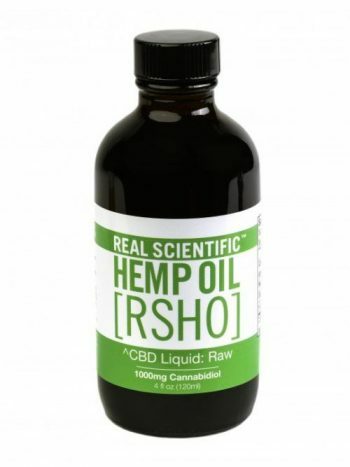 If you are looking for a simple way to add CBD-rich hemp oil to your everyday routine this is a great place to start. 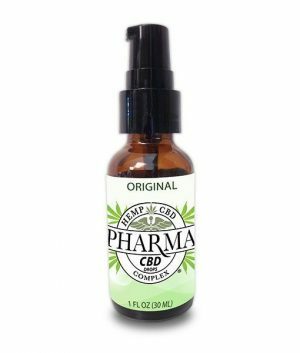 Pharma CBD Spray is a vegan hemp oil tincture made from high strain CBD hemp grown with Non-GMOs, pesticides, herbicides or chemical fertilizers. With a refreshing peppermint, vanilla, or original flavor, our Pharma CBD Spray is sure to leave you satisfied. Pharma CBD is more than just another hemp oil supplement, they are a vegan hemp oil tincture that contains more CBD than ordinary hemp. Naturally grown from Non-GMO hemp, where no pesticides, herbicides or chemical fertilizers were used. 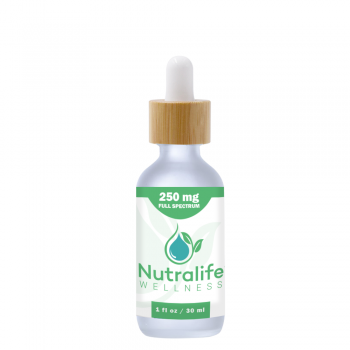 These non-psychoactive drops are a sure way to enjoy your CBD-rich hemp oil on the go. With this natural product just shake and then place [1-2] pumps under your tongue; wait [60-90] seconds, then swallow and continue your day!